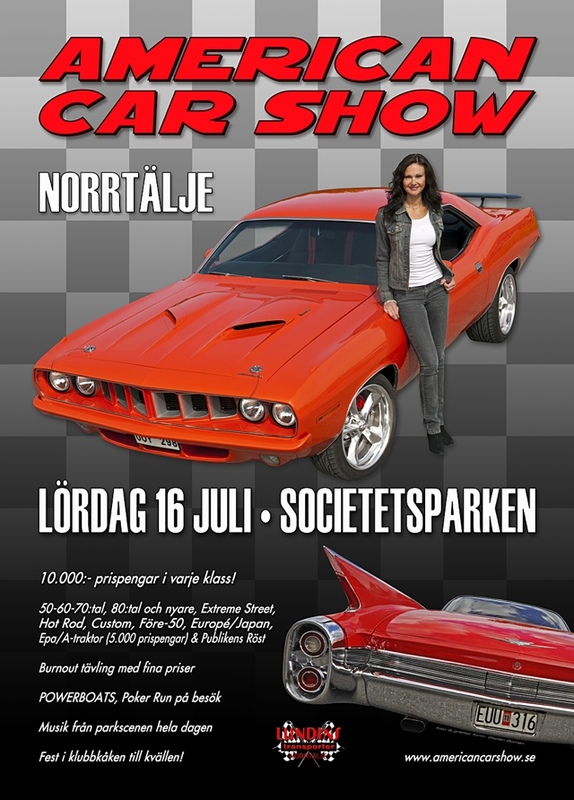 Next event Saturday, American Car Show Norrtälje! Come and visit us and take a closer look at our Chevelle 65 at American Car Show, Societetsparken in Norrtälje on Saturday! We will make some noise for the audience! First start up will be at 13:55 and the second at 15:55!